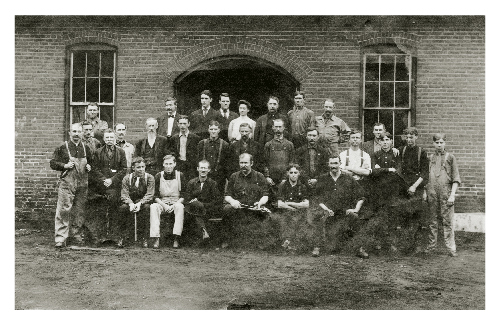 George B. DeArment, a blacksmith from Evansburg, Pa., began hand-forging farrier's tools in a small factory. Then he would sell them from town to town out of the back of a wagon. Eventually, the business became known as the Champion Bolt & Clipper Company. The company lost all of its cash assets when a local bank teller stole the bank's funds; however, DeArment raised enough capital to get the company up and running again by 1894. The company received an order for a complete set of farrier's tools from the royal horse-shoer for England's reigning monarch, Edward VII. 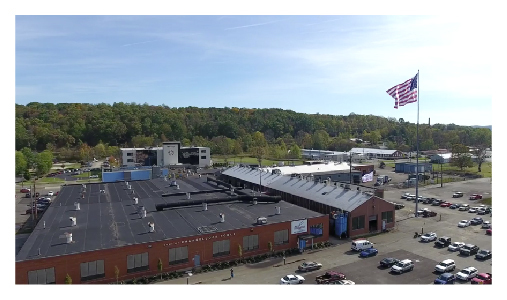 The company moved to a 12,000 square-foot facility in Meadville, and expanded its product line to include nippers, pinchers and open-end wrenches. 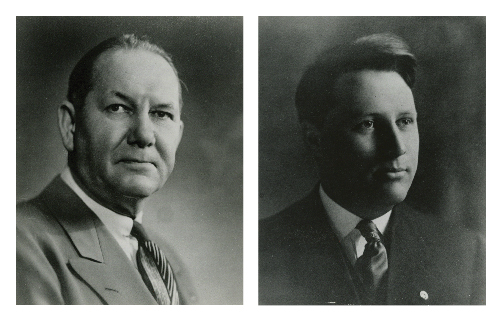 George B. DeArment's two sons, Almon W. and J. Howard DeArment, became partners in the company, and took over after George B. 's retirement. Under the brothers' management, the product line expanded to include hammers. The company moved into a 33,000 square-foot facility at its current location on South Main Street in Meadville. 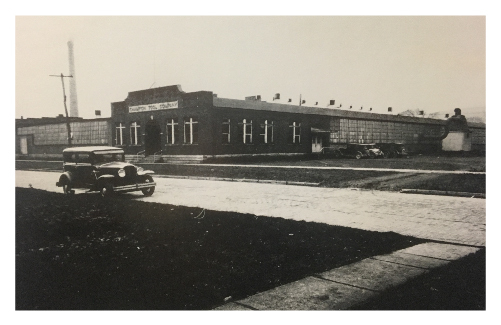 Four years later, J. Howard passed away, and Almon changed the name of the company to Champion-DeArment Tool Company. 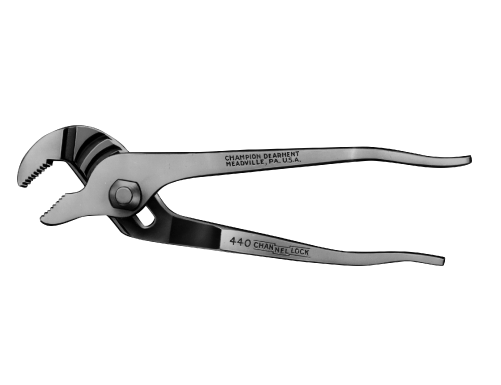 This was a breakthrough year for Champion-DeArment as Chief Engineer Howard Manning developed the concept of multi-position, tongue and groove, slip-joint style pliers. 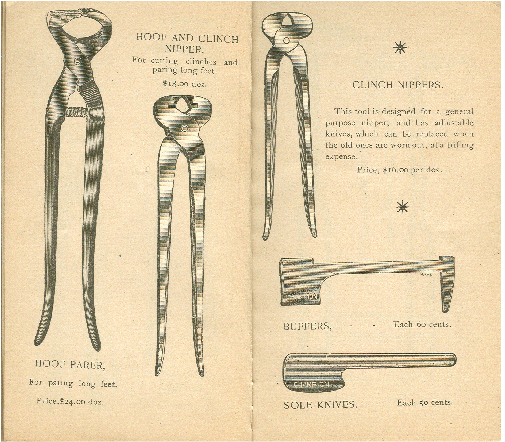 The pliers were named "Channellock," and a patent and trademark protection were granted in 1935. 1963: New Name. Same Commitment. With the risk of the words "channel lock" becoming synonymous with the product, the DeArments changed the company name to CHANNELLOCK® to protect its valuable trademark. Over the years, Channellock, Inc. obtained several patents including one in 1965 for the conical surface created on the cam side of the tongue and groove pliers. 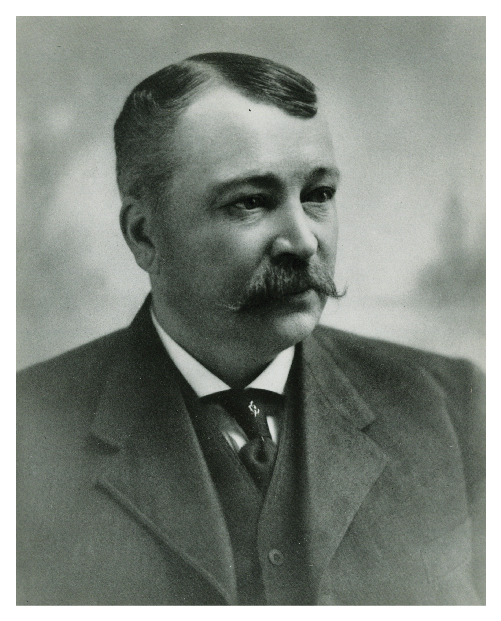 William S. DeArment, son of William A., became the next Channellock, Inc., president when William A. and George S. became co-chairmen of the company's board of directors. Over the years, Channellock, Inc. obtained several patents including one in 1965 for the conical surface created on the cam side of the pliers when undercut. 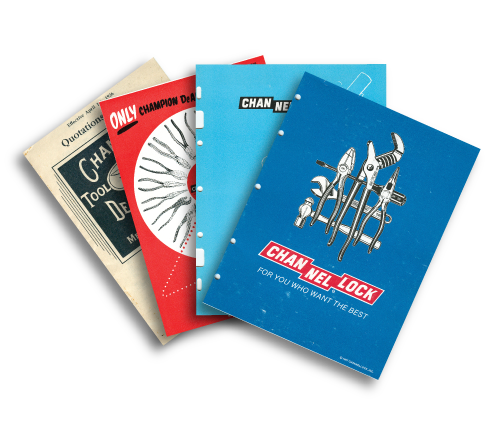 In 1984, Channellock® obtained a patent for the PermaLock fastener for their Tongue and Groove Pliers and continues to add to it's product line including patents for the 369CRFT™, Air brake tool 444, Locknut plier 960 and Rescue Tools 88 & 89. 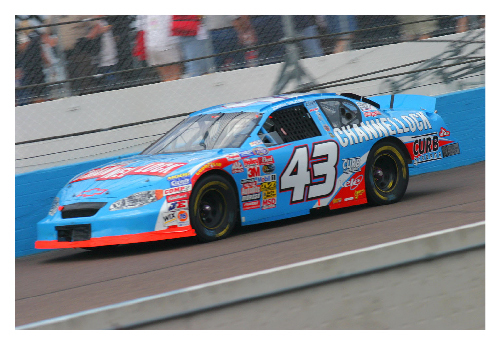 Steve Grissom won the NASCAR Busch Grand National Series Championship driving the CHANNELLOCK® #31 Monte Carlo. Two years later, Sammy Swindell won his third World of Outlaws Championship in a CHANNELLOCK BLUE® Sprint Car. 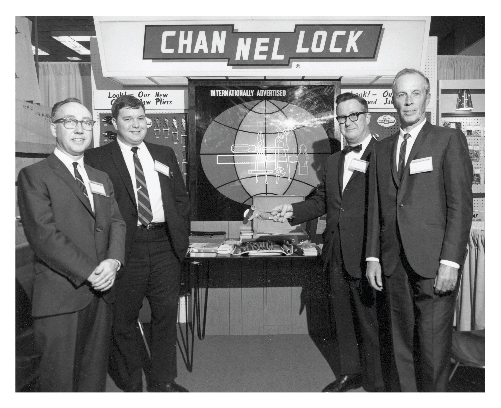 Today, Channellock, Inc. is run by the fifth generation of the DeArment family. In 2014, Jonathan “Jon” S. DeArment was named as the President and Chief Operating Officer. 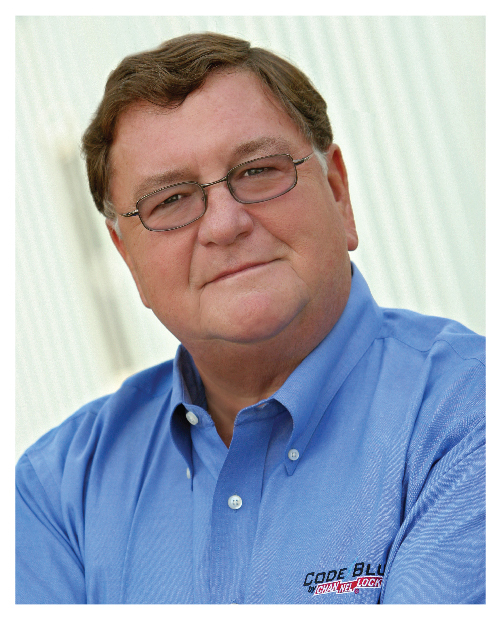 Jon’s father, William S. DeArment, assumed the role of CEO and Board Chairman. Also leading the company's growth well into the 21st century is Ryan DeArment as Vice-President of Sales and Marketing. Joanie DeArment Sweeney, sister to Jon and Ryan, is also a part owner of the company and has recently retired after 22 years of management. The company is based out of two facilities, equaling a total of 230,000 square feet, in Meadville, PA. With more than 350 full-time associates, Channellock, Inc. is among the largest employers in Crawford County, PA. The company manufactures more than 130 different sizes and types of pliers and hand tools. 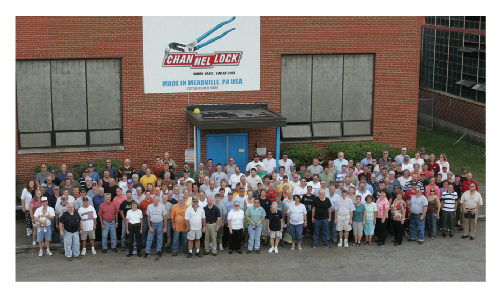 All CHANNELLOCK® pliers are still made in Meadville.  Channellock, Inc. has more than 4,000 U.S. wholesale and retail customers and ships to customers in 45 countries.